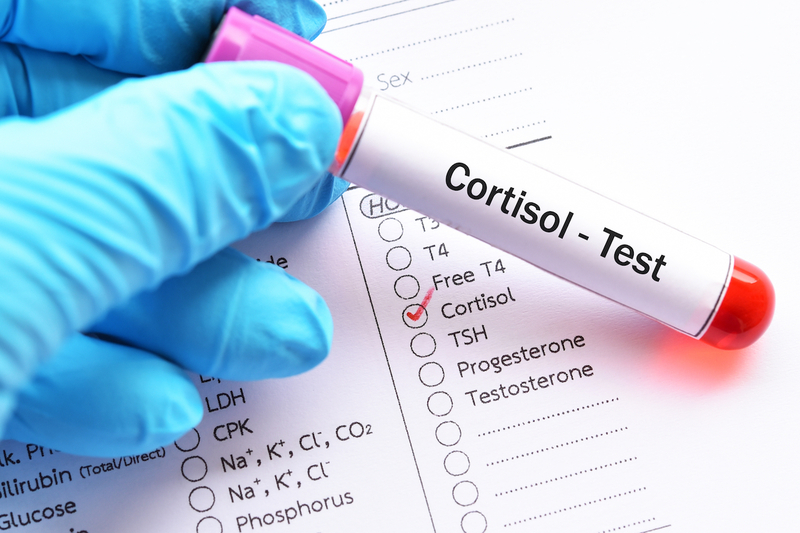 Think of cortisol as your body’s alarm system. It’s the main stress hormone which helps fuel your body’s fight or flight response in emergencies. Cortisol works with certain parts of the brain to help control your mood, motivation and fear responses. Triangle-shaped hormones called the adrenal glands make cortisol. Almost every cell in your body has receptors for cortisol, so this means that cortisol is involved in different actions in the body. 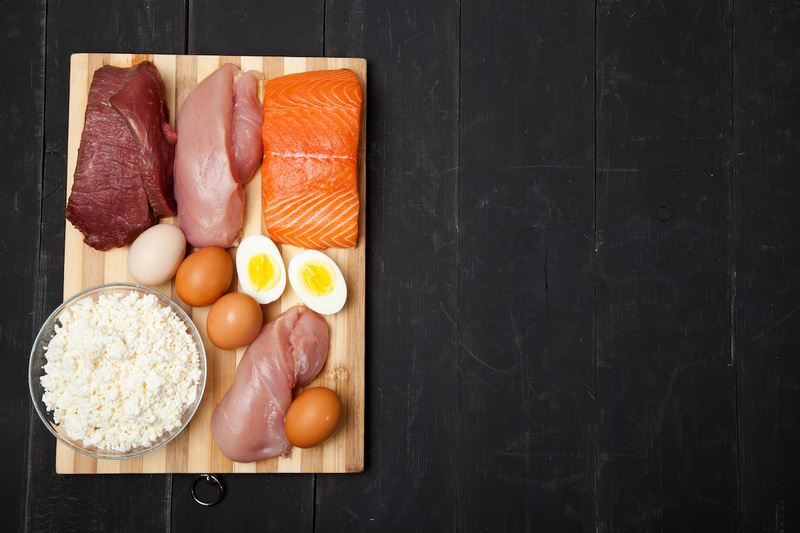 Managing how your body uses carbohydrates, fats, and proteins. Acting as an anti-inflammatory when needed. Increasing your blood sugar (glucose). Controlling your sleep and wake cycle. Controlling your salt and water balance. Boosting energy so you can handle stress and restoring balance afterward. It’s important that your body produces the right amount of cortisol because too much or too little could wreak havoc on your body. Your body usually produces the right amount, but in conditions like Cushing’s syndrome (too much cortisol), and Addison’s syndrome, (too little cortisol), it doesn’t. Weight gain, particularly around the abdomen and face. Thin and fragile skin that’s slow to heal. Facial hair and irregular menstrual periods in women. There are ways to keep your cortisol levels in check, naturally. Blood sugar imbalances can throw off your body’s processes, including how much cortisol is released from the adrenal gland. This happens because blood sugar imbalances contribute to inflammation. To prevent this, it’s important to follow an anti-inflammatory diet. Cut out excess sugar, processed carbohydrates and grains. Replace these with healthy fats like avocado, fish, olives and coconut. Include some nuts and seeds like almonds, pumpkin seeds and macadamias. Lastly, include moderate amounts of protein, along with fibrous veggies like broccoli, cabbage, beans, asparagus and beetroot. Stress is a big culprit when it comes to imbalances in the body, including adrenal gland dysfunction which affects cortisol levels. It’s important to take proper time out to relax. Start with doing daily meditation, prayer, deep breathing, journalling or stretching. Reflecting on the stressors in your life and doing all you can to minimise these culprits can help, too. For example, if the daily work commute stresses you out, try to reduce your travelling time. If certain people affect you negatively, respect your personal space and limit your time with them. Do things you enjoy in your downtime, like writing, watching a movie or spending time outdoors with loved ones. Excessive stress drains the body of magnesium. It’s important to prevent this from happening as magnesium helps to balance cortisol levels by improving blood sugar, promoting relaxation, improving sleep and your ability to adapt to stress. Eat magnesium-rich foods like wholewheat, spinach, quinoa, almonds, black beans and tofu. Talk to your doctor about a magnesium supplement. It’s a great way top up your magnesium stores. For your body to cope with stress, you need balance by way of relaxation (quality sleep). Getting a good night’s rest regularly does wonders for the body; more especially, deep sleep. Deep sleep helps rejuvenate your brain and restore your body’s internal balance.